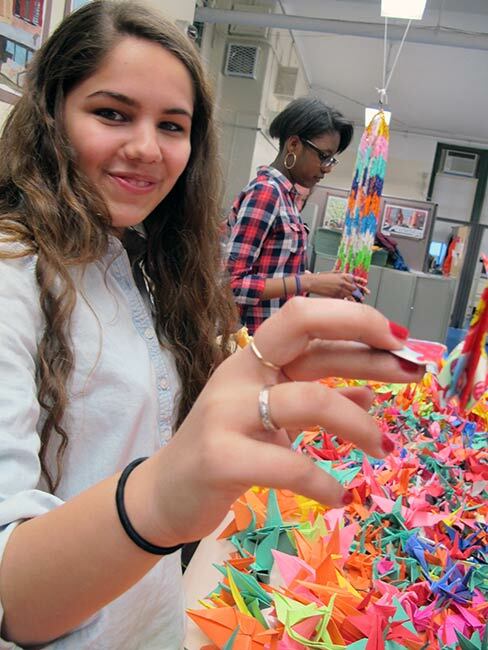 Hibakusha Stories team members Kathleen Sullivan, Debra Brindis and Robert Croonquist teamed up with Tina Christmore and Kristin Bozymowski at The Calhoun School, Erin Fleishauer at Brooklyn International High School and Nathan Snyder at the NYC i-School to develop the first ever iterations of a project that has been in development for several years. 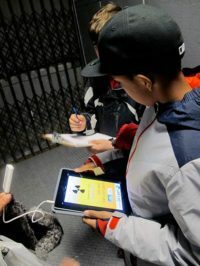 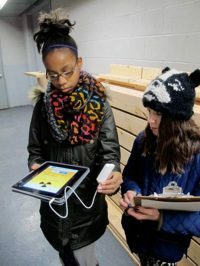 Students visited potential radiological hotspots throughout New York City with with pocket Geiger counters bought with school funds or teacher-driven grants to measure radioactivity. 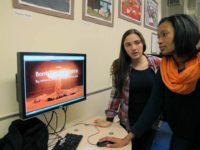 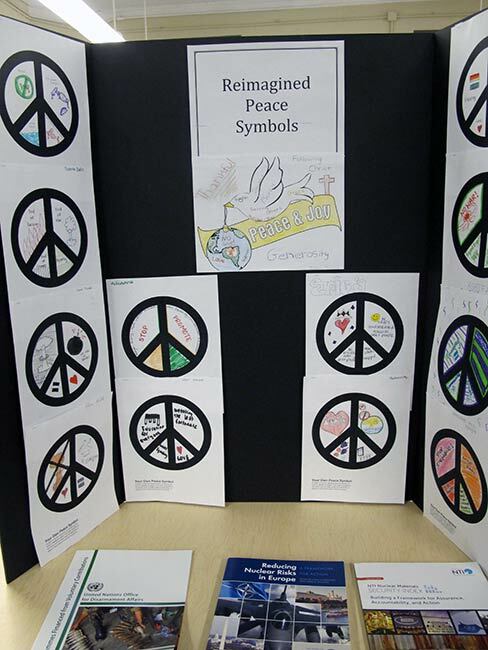 At Calhoun students participated in an interdisciplinary eighth grade curriculum around the study of the nuclear fuel chain. 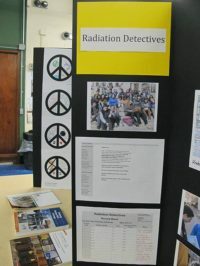 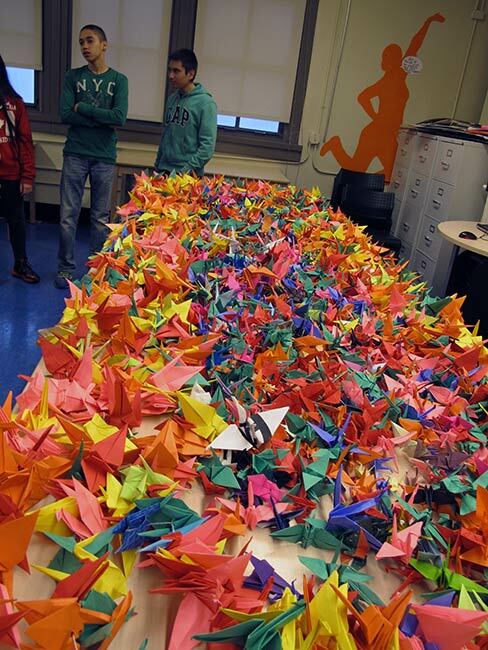 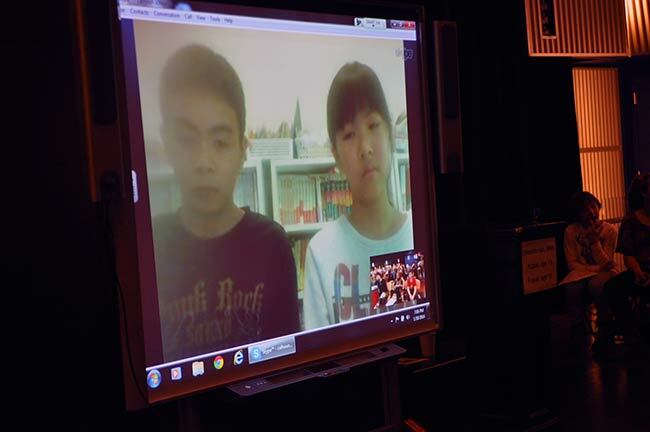 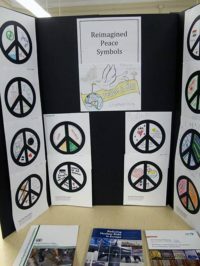 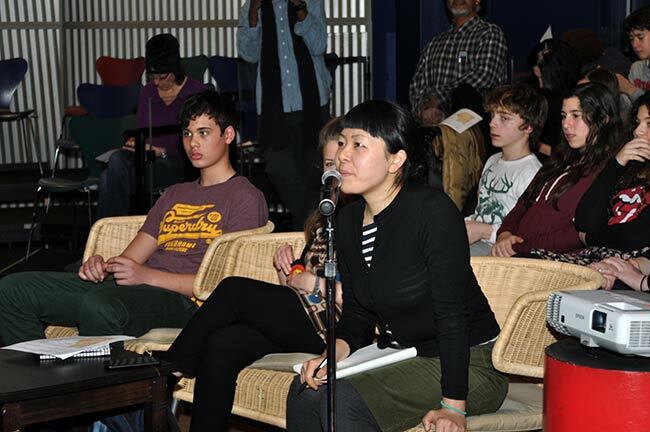 80 students and parents participated in a Friday evening of Japanese food and culture followed by a live Skype conversation with two children who evacuated Fukushima Prefecture after the tsunami of 2011 damaged the nuclear reactors there.